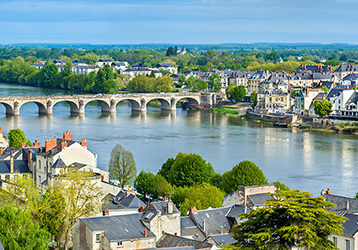 Friday March 16 in Angers, TDF and Anjou Numérique, a French open joint county syndicate, officially formed Anjou Fibre, a TDF subsidiary installing and operating a fiber network in French county Maine-et-Loire’s sparsely populated areas. 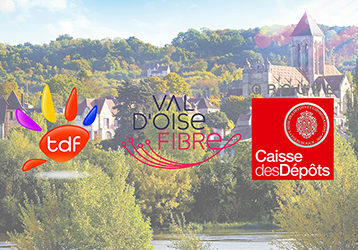 French state-owned investment entity Caisse des Dépôts takes a 30 percent stake in TDF subsidiary Val d’Oise Fibre, which was formed to roll out, operate, and market an optical fiber network in sparsely populated areas in French county Val d’Oise under a public service outsourcing contract. 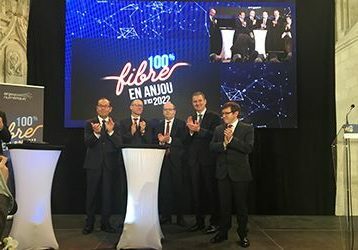 The Anjou Digital Joint Open Syndicate (Syndicat Mixte Ouvert Anjou Numérique) recently officially named TDF to roll out and operate optical fiber in rural areas in French county Maine-et-Loire. 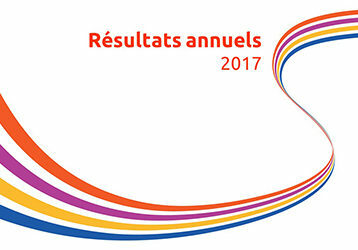 A few weeks after winning public service contracts for French counties Indre-et-Loire and Loir-et-Cher, this represents TDF’s fourth successful contract bid. 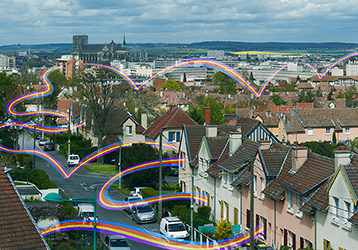 The Syndicat Mixte Ouvert Val de Loire Numérique (Loire Valley Digital Open Joint Syndicate) recently selected TDF to roll out and operate optical fiber in French counties Indre-et-Loire and Loir-et-Cher.